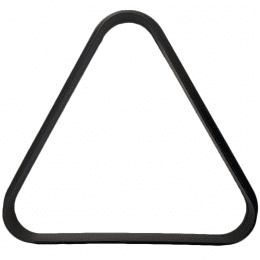 Did you accidentally break the triangle for your pool table? 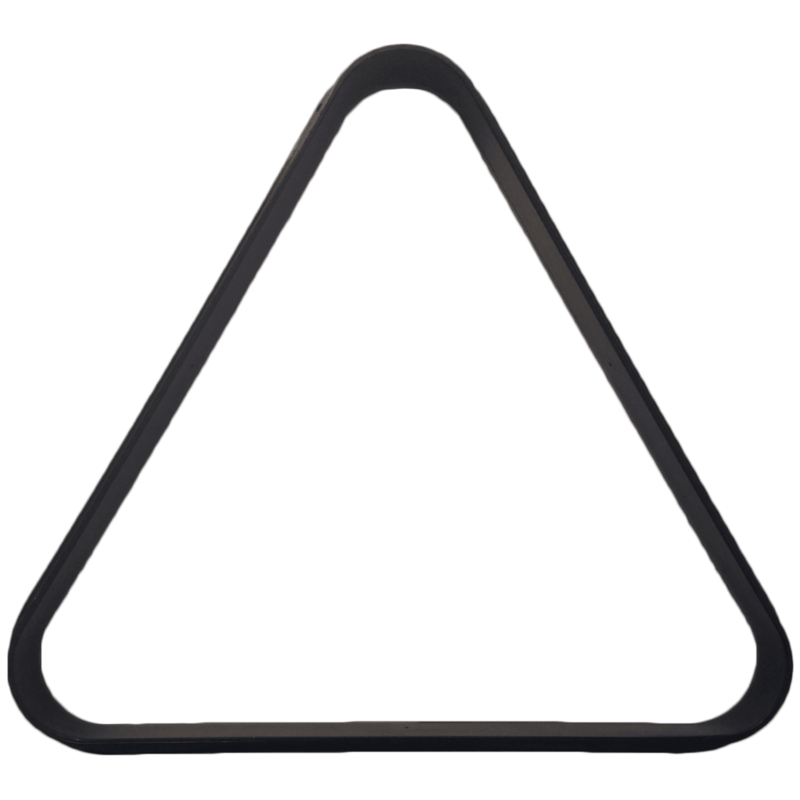 Well, we have you covered with this plastic triangle for miniature billiard balls! Durable and economically priced! There are two types of ball sizes. 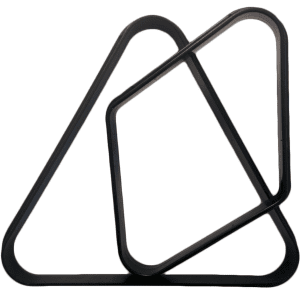 One triangle is specifically designed to rack billiard balls that are 1-1/2″ diameter, most commonly used on the small pool tables and combo game tables. 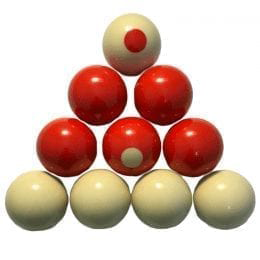 The 2-¼ balls are used for large pool tables and billiard halls and require a larger triangle. Determine which size balls you have before purchasing. 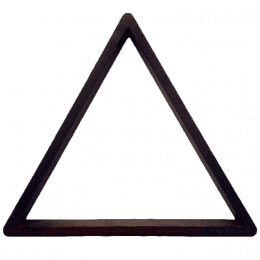 Did you accidentally break the triangle for your pool table? Well, we have you covered with this Black Plastic Billiard Rack! Durable and economically priced! The rack is used to set the balls up at the beginning of the game. 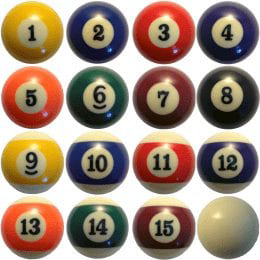 Placing the billiard balls tightly in the rack allows the possibility for a great break. With a loose rack you are almost sure to have a poor break. The diamond shaped rack allows for racking a game of 9-ball. The triangle shaped rack is typically used for 8-ball, though there are many other games that can be played with this setup.